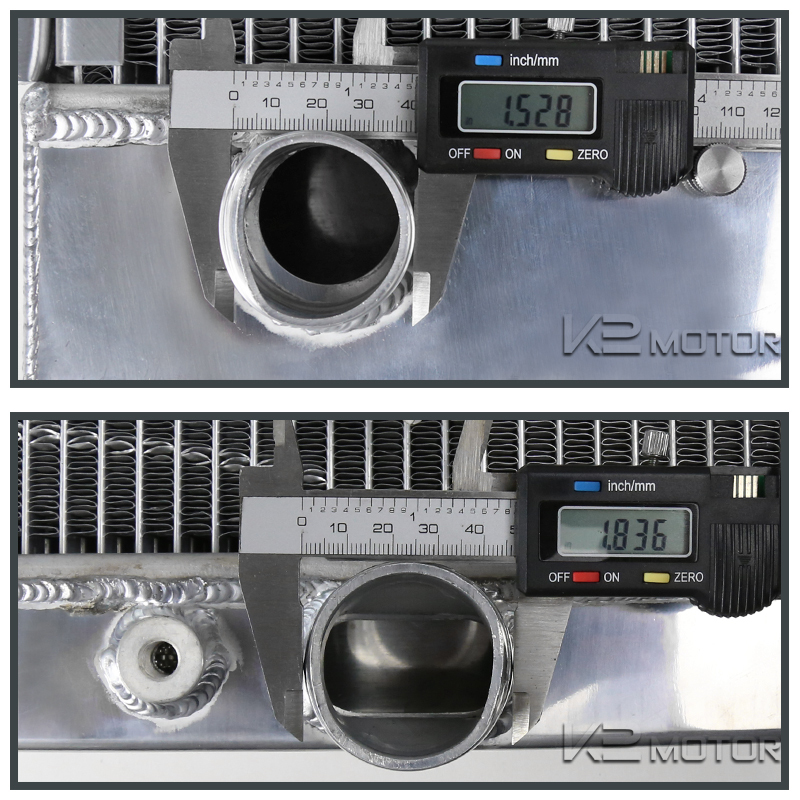 Inlet diameter: 1.5" / Outlet diameter: 1.75"
Core dimension: 17" x 16.5" x 2.75"
Overall dimension: 18.75" x 21.25" x 2.75"
Choose from our wide selection of top quality 1964-1966 Ford Mustang Radiator and start customizing your ride! 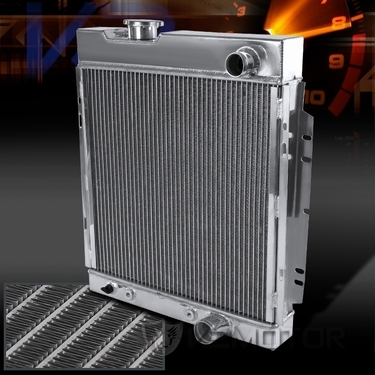 Brand New 64-66 Ford Mustang Shelby V8 3 Core MT Aluminum Cooling Radiator. 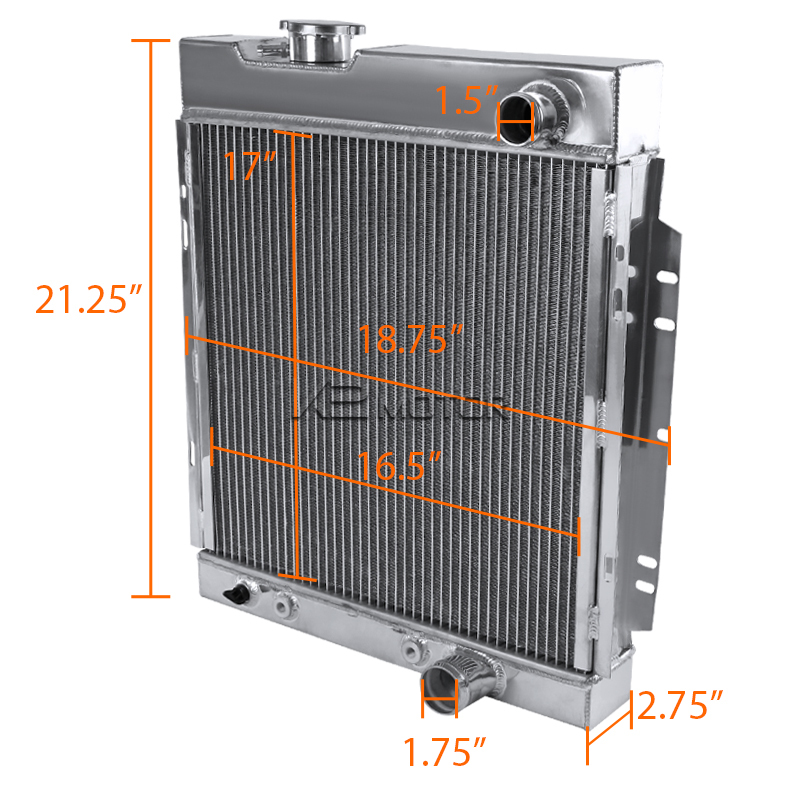 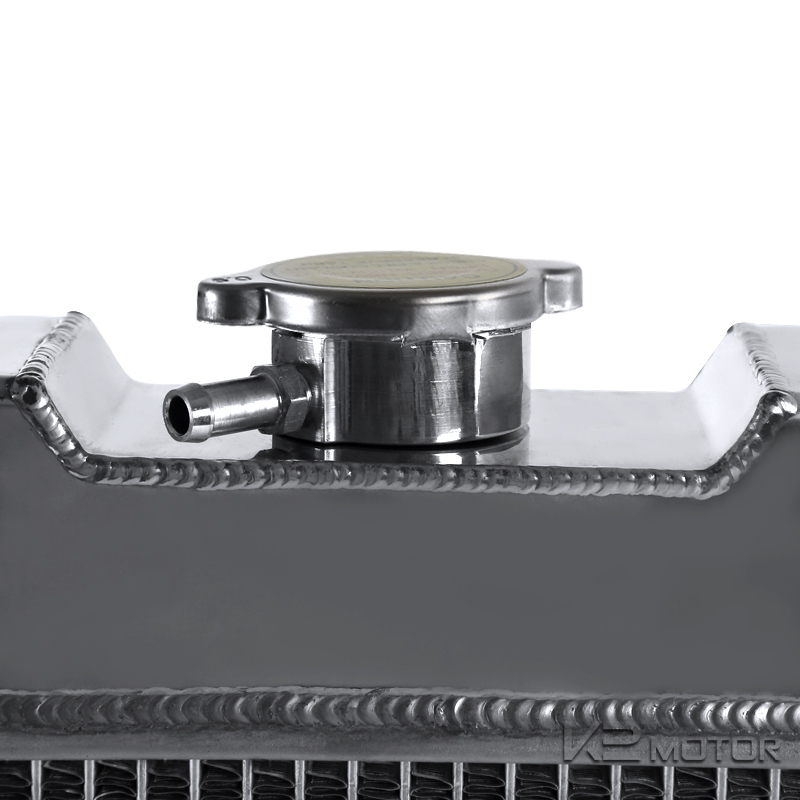 This radiator is made of high quality air craft aluminum for maximum cooling efficiency. 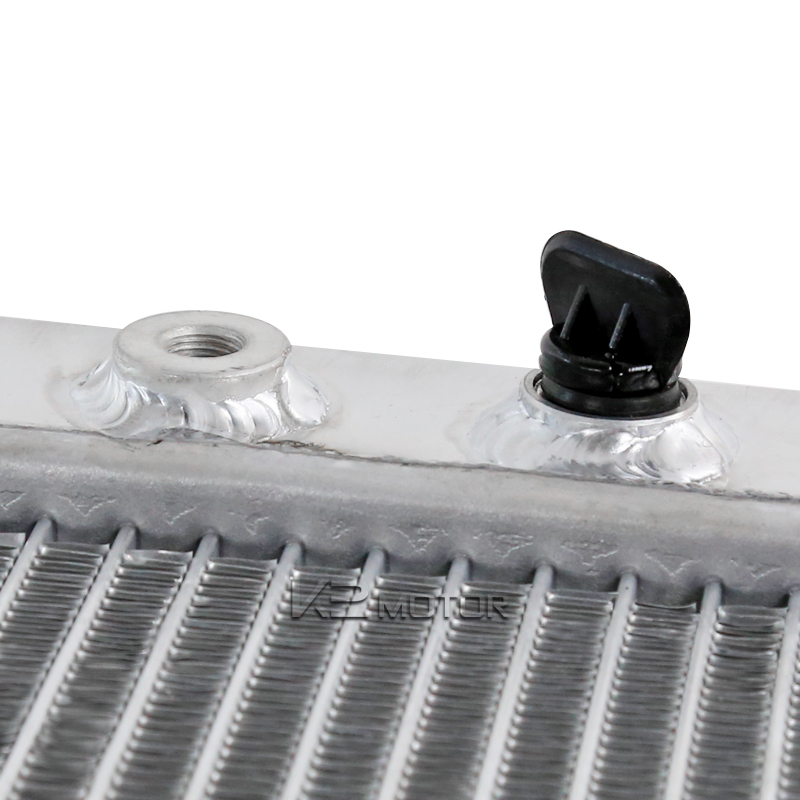 The lightweight tube and fin design with increased surface area help dissipate heat most effectively. 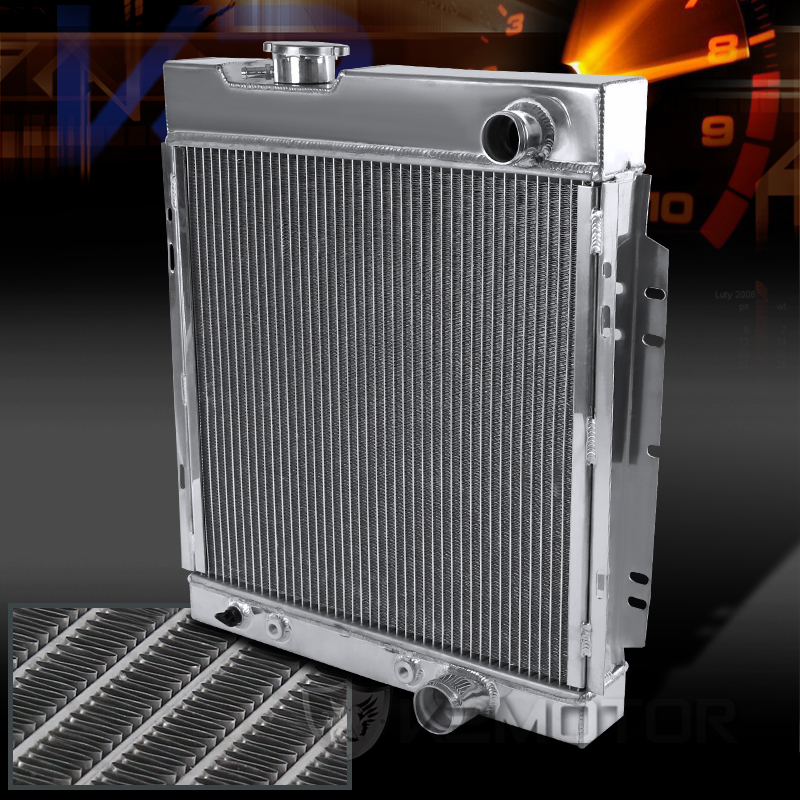 Unit is direct bolt-on replacement for stock radiators. 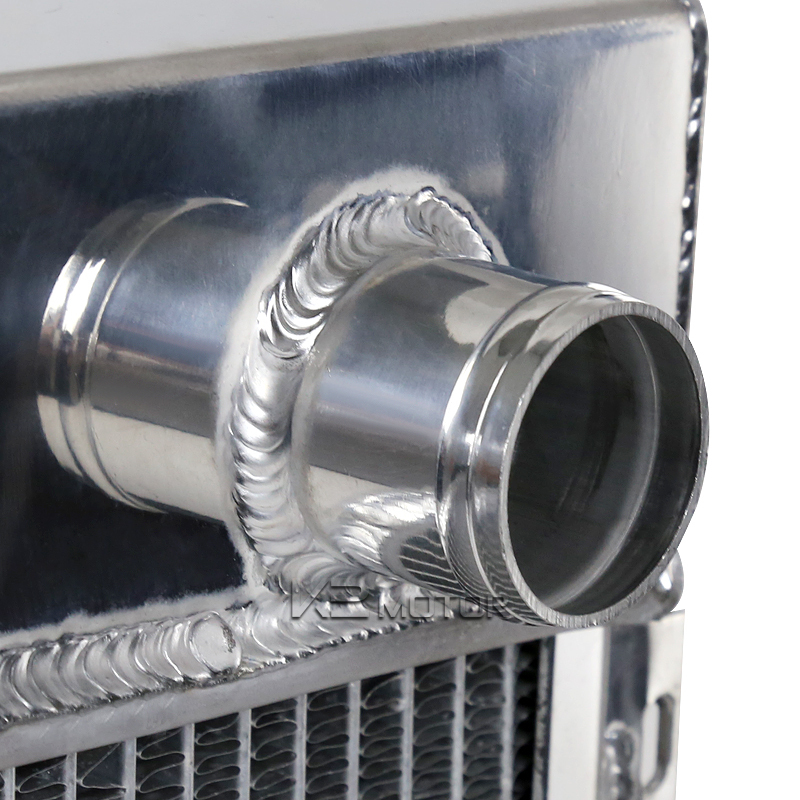 This is a must have for any vehicle to keep your vehicle running cool. 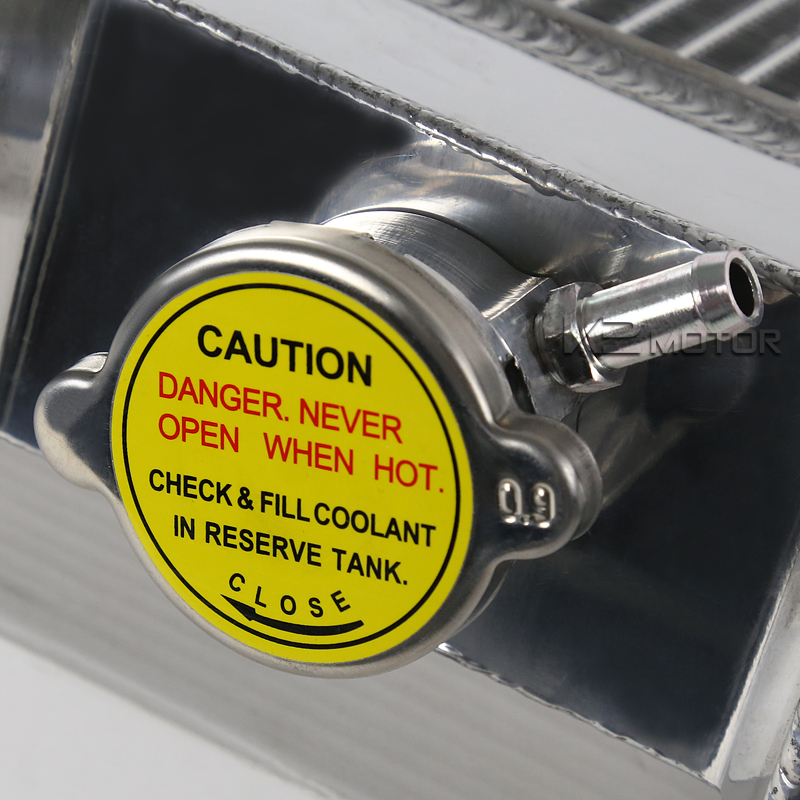 No instructions included. 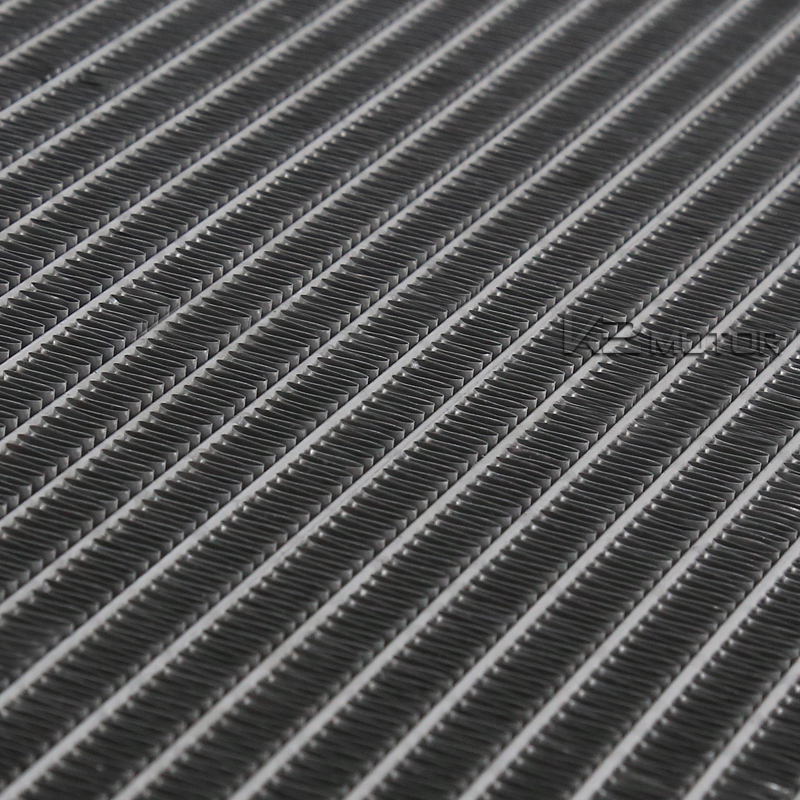 Professional installation is highly recommended.